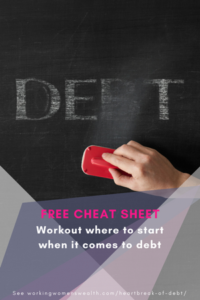 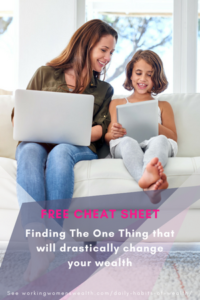 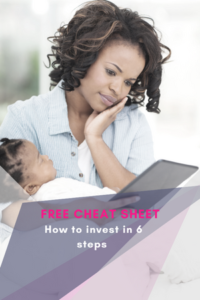 Use our free cheat sheets to kick start your discovery process on how to change your wealth situation. 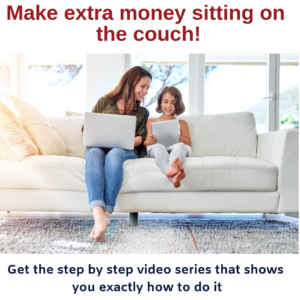 Don’t forget, lifelong learning is key to better wealth, and given money is such an important part of life, I truly believe it’s worth the effort. 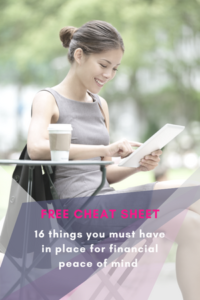 Do these worksheets and join our group of Teach Yourself Wealthy ladies.